Bafana Bafana coach Gordon Igesund says winning the physical battle against Mali is out of the question, but South Africa will head into Wednesday's second African Nations Championship (Chan) group A fixture looking for more penetration in attack. "We're playing against a very physical and a very big team as far as height is concerned," Igesund said on Tuesday. "We've been working hard on keeping the ball, making quick passes and making one touch, two touch passes if we can. "We don't want to get into a tussle with this team because if we do that, we'll come off second best. They have a bit more strength than we have, so we need to be clever and use the ball well." A brace from Bernard Parker and a third from Hlompho Kekana handed the hosts a comfortable 3-1 victory over Mozambique in their opening match of the tournament, sending them to the top of group A heading into the second round. Mali, meanwhile, stunned pre-tournament favourites Nigeria in the game which followed Bafana's win, as the North Africans showed early intent on finishing the group in pole position. An outright winner, in the match between South Africa and Mali, would occupy sole position at the top of the log with six points, while the rest of the chasing pack would garner a maximum of three points, making Wednesday's meeting a must win for both teams with knockout ambitions. "There's a strong possibility that there could be three teams with six points (after the three group matches) -- we don't want that situation," Igesund said. "We can't worry about what other teams are doing, we can only worry about what we can control. I've made it very clear to the guys. "They know that it would be a great situation if we go out there and beat Mali and then see what happens in the other game." Six points after two rounds would make Bafana's path to the quarterfinals more comfortable and almost guarantee the hosts a place in the last eight of the continental tournament. Mali ended South Africa's dreams of a spot in the semi-finals of the Africa Cup of Nations when the teams last met a year ago. The Eagles edged the home side 3-1 on penalties, following a 1-1 draw after extra-time. Igesund had no serious injuries to report from Saturday's action, and he would have a full compliment from which to choose his starting XI. The likes of Sibusiso Vilakazi and Kekana looked to retain their spots and build on a solid first outing. 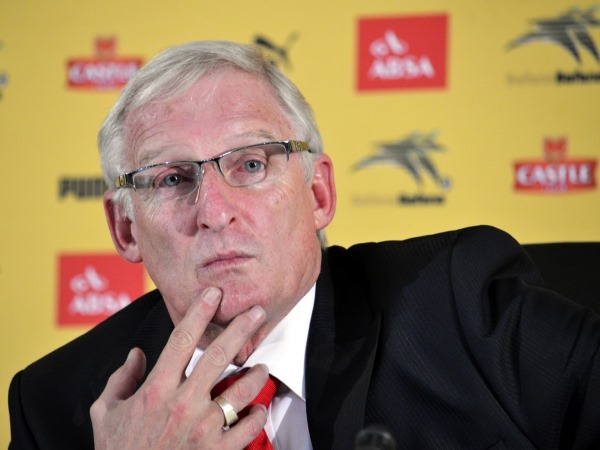 "I am contemplating making one or two changes in certain areas," Igesund said. "It's a totally different game. I want to have a bit more pace going forward and getting in behind them. Whatever changes I make will be totally tactical changes." At the back, goalkeeper Itumeleng Khune looked a certainty, while at the opposite end, Parker and strike partner Katlego Mashego would be eager to continue the good work they started, which laid the foundations for a fruitful first game. Igesund said he was delighted with the crowd Bafana drew over the weekend and had welcomed talks of more fans flocking to the ground. 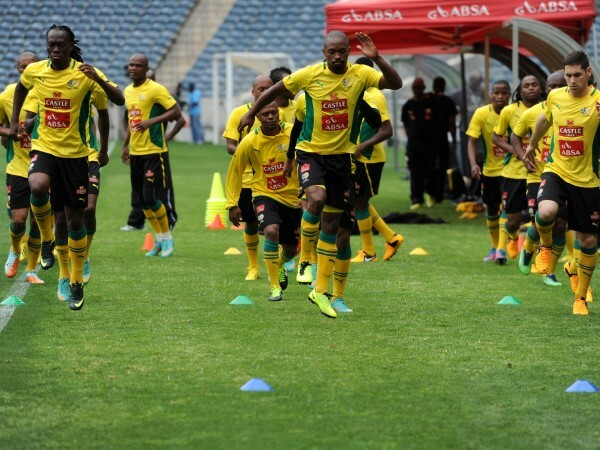 "I felt very guilty after the first game because I never thanked the supporters of Cape Town... I have, since then, but I needed to do it on Saturday. I was just so excited that I forgot. "The support in Cape Town has always been fantastic. It's no nice to be appreciated by them and we owe it to them to keep performing."